Who doesn’t love a good caramel sauce? 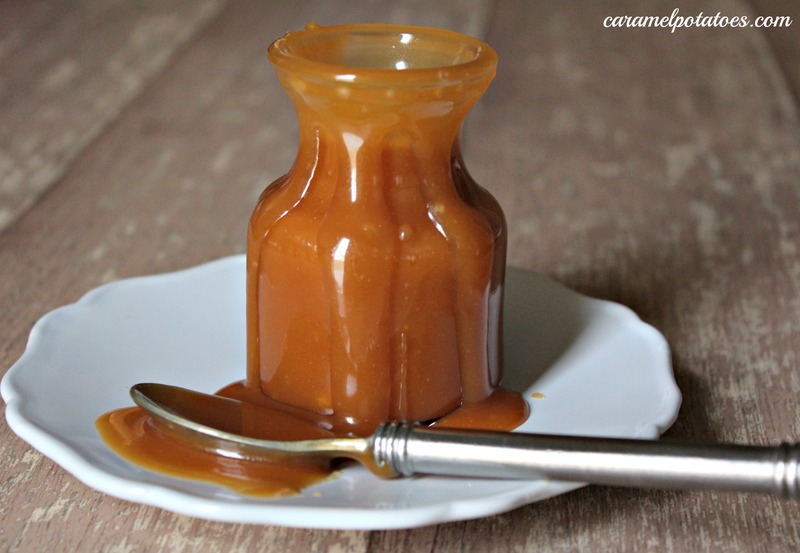 This is a simple caramel sauce that doesn’t take long to make but will taste amazing. It is so much better than that stuff that comes out of a bottle. Anything to do with caramel is favored in my house. So this sauce may have been eaten with a spoon out of a bowl by more than one individual. Pour into a heatproof container and let cool. I love caramel! This recipe looks relatively simple to make and it sounds delicious! Thanks for sharing!